Poor power quality at the very edge of the distribution grid is a major source of equipment disturbances and even damages electrical devices. Despite this, millions of kilometers of low voltage networks are only sparsely monitored - even today. WeSense™ closes the power quality monitoring gap - by enabling highly accurate yet simple measurements directly at the power outlet. 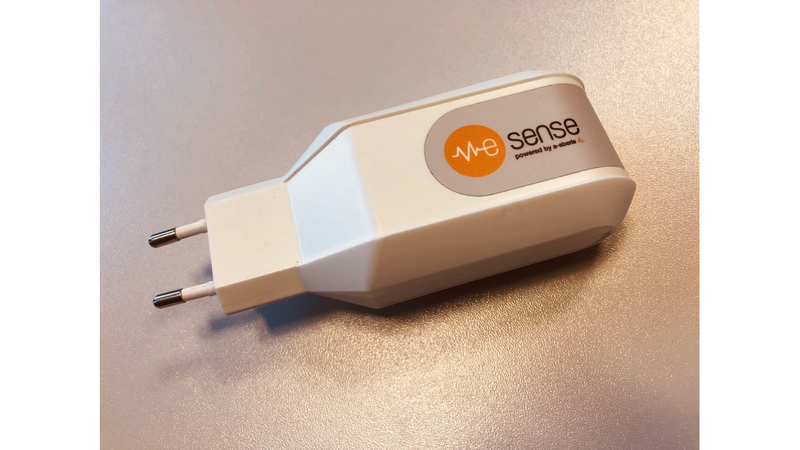 Using the intelligent WeSense™ USB charger and our app you can convert a regular Android smartphone or tablet into a very price-effective measurement device for basic power quality parameters. While your mobile device is charging with up to 1,5A*, the grid voltage is analyzed in high resolution based on a 10kHz sample rate. Online visualization and analysis of important parameters is handled by the WeSense™-App. No matter if you use it in an industrial, office or home environment, stand-alone or in conjunction with our class A PQ-Box devices: WeSense™ provides you with a clear picture of the power quality situation all around you.